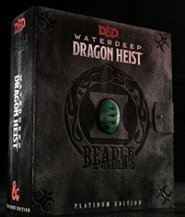 'This is the Platinum Edition of Waterdeep: Dragon Heist for Dungeons & Dragons. Produced by Beadle & Grimm's under an arrangement with Wizards of the Coast, the Platinum Edition is filled with all the elements a Dungeon Master needs to create an amazing experience for their players. Whether you’re a lifelong gamer or a first time DM, the Platinum Edition is a must-have for creating the ultimate tabletop experience. 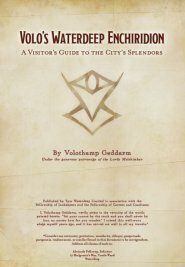 Waterdeep: Dragon Heist is a city-based adventure, and that means tons of NPCs for a DM to keep track of. The exclusive Platinum Edition DM screen will be packed with quick reference guides to help you keep track of who’s who, who’s aligned with whom, and where they’re likely to be found. On the player side, we feature some of our favorite artwork from the module. The Platinum Edition contains 22 Nolzur’s Marvelous Minis: 2 of the larger (50mm base) figures and 20 of the smaller (25mm base) figures. 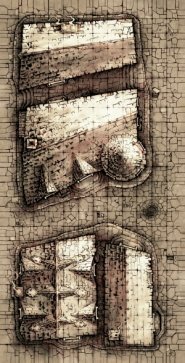 The minis were selected with a preference towards the things you can fight – we want you to be able to use them with the amazing battle maps we’re including (more on those below). 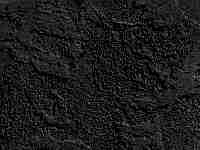 We can’t give away much more here, but we have been given permission to reveal one of our favorites. 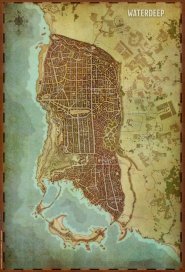 A bunch of BATTLE MAPS to play out some of the biggest encounters from Waterdeep: Dragon Heist, including this amazing, multi-piece isomorphic map of the city streets designed to be used over and over. 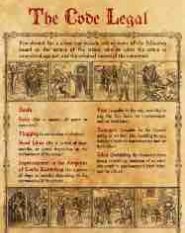 A stack of ENCOUNTER CARDS for the most important interactions in your Waterdeep adventure. They fit right over your custom DM screen, with art for the players on one side and all the key stats and DM role-playing aids on the other. Letters, journal pages, city newspapers... each box contains multiple handouts crafted to look like they came straight from the hand of a Waterdeep friend… or foe. Our box contains four bonus encounters for you to work into the adventure as you see fit. All of them can fit seamlessly into the campaign, so you can insert when you need an extra chance to say, "roll initiative". The Platinum Edition comes with 5 fully-realized characters custom-made for Waterdeep – with backgrounds that will help to connect them to the campaign to come. 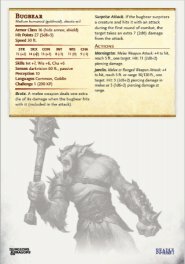 Use them to supplement an existing party, replace a tragically deceased character, or to just create a new party from scratch! 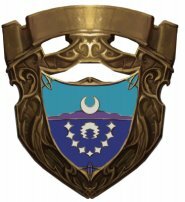 D&D licensee Han Cholo has created 6 exclusive wearable faction insignias to match the factions of Waterdeep. When your players choose their ally (or allies), let them wear their new allegiance with pride!